Rise was incorporated as a non profit agency in 1971, Rise's comprehensive services are designed to make a sustainable impact for the people we serve in the areas of housing, employment, and personal growth. Our customized programs, tools, and resources empower people to choose their own path and achieve their full potential. In 2016, Rise served 2,461 individuals in employment, job placement, school-to-career transition, day training and habilitation and housing services. Rise placed 611 people in competitive jobs in 2016. Day Training and Habilitation: Support services to assist people with intellectual disabilities and related conditions to develop and maintain life skills, participate in community life, and engage in proactive and satisfying activities of their own choosing, including employment. 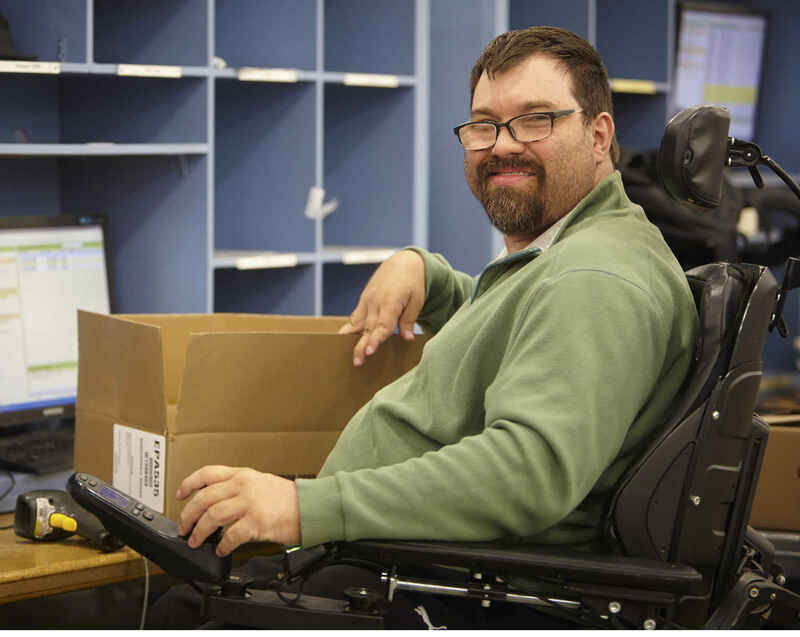 Vocational Rehabilitation and Supported Employment: A wide range of programs designed to assist people with career exploration and planning, job-seeking skills, job development, job training, job coaching, follow-up services, benefits planning, school-to-work transition, plus occupational communication services for people who are deaf or heard of hearing. Housing and Independent Living: Independent living skills supports, homelessness outreach, prevention and emergency services, affordable housing resources, housing supports, and rental subsidies for people with mental health disabilities. Adult Day: Recreational, social, and creative activities designed to meet the health and social needs of people with brain injuries and other disabilities. Welfare-to-Work: Job placement and support services for MFIP recipients, including refugees and immigrants, who have significant barriers to employment. In honor of my Grandfather, Jack Grunewald. His passion and commitment to the Rise mission will live on through his loved ones. This donation is in memory of Jack Grunewald, a successful business man, loving family man, follower of Christ, who shared generously to lift others. In honor of Angela Walsh's 30th birthday.